By Dan McQuade·	 11/12/2015, 12:34 p.m.
Drexel University announced today it was revoking Bill Cosby‘s honorary degree, given to him by the university in 1992. Fry said that he made the decision after consulting with the Executive Committee of Drexel’s Board of Trustees. Cosby got the degree when he was Drexel’s convocation speaker in 1992. Cosby spoke of “counselors who don’t know how to counsel” and “parents who don’t know how to parent” at the convocation. He was awarded a Doctor of Pedagogy, a traditionally honorary degree given by many U.S. colleges to distinguished figures in the education field. 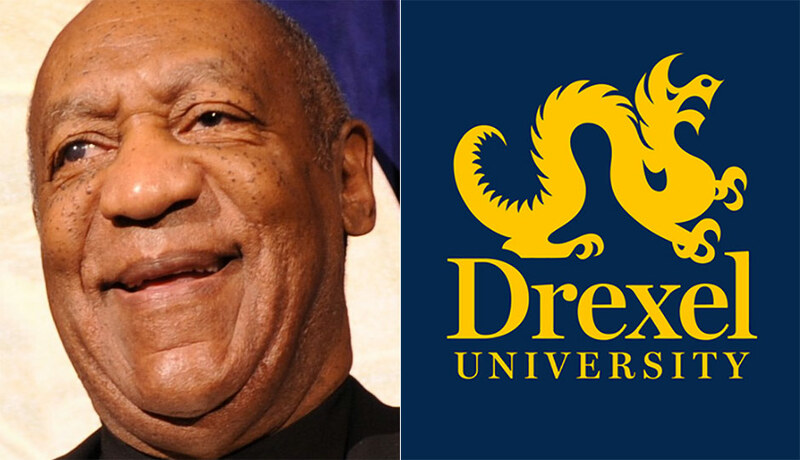 Drexel is not the first Pennsylvania college to strip Cosby of his diploma. Lehigh University stripped Cosby of his honorary diploma last month. In Lancaster, Franklin & Marshall revoked Cosby’s degree in a unanimous vote from the board of trustees. Across the state, Pitt is looking into it. This wasn’t always the case. German Kaiser Friedrich Wilhelm II and ambassador Johann Heinrich von Bernstorff had their honorary degrees stripped during World War I.